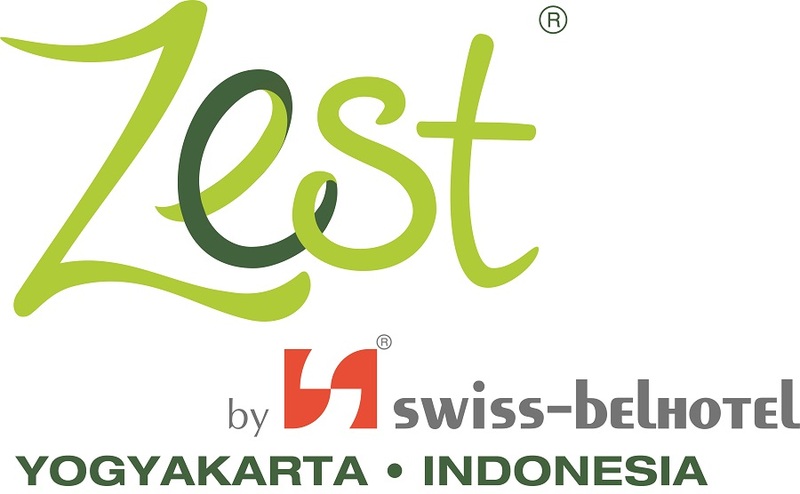 Zest Hotel Yogyakarta is strategically located in the hustle bustle of Malioboro area, the hotel is within walking distance to the famous Bringharjo market for shopping and tourist district Malioboro street, Sultan palace, Tamansari water castle, Techno park, Culture park, Vrendeburg fort and Mirota Batik. 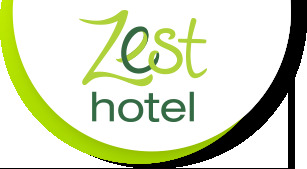 Zest Hotel Yogyakarta features 106 stylish zestrooms, comprising of 47 Double Zest rooms and 59 Single Zest rooms, including non-smoking rooms and a specially appointed rooms for the physically challenged. Situated in the lobby level Citruz Restaurant can seat 50 guests in a casual dining setting. Serving a delightful international and Indonesian buffet breakfast, Citruz is open every day for breakfast from 6am to 10am. The hotel features Wi-Fi in all rooms and public areas, a swimming pool, meeting and conference facilities, vending machine, parking spaces, as well as 24 hour security with CCTV. The hotel also provides 2 well-equipped meeting rooms that can accommodate up to 120 guests in theatre style or they can be divided into separate rooms for smaller seminars and meetings. Enjoy special room rates that include free WiFi, parking and breakfast! Stay in touch with all the latest news from Zest Hotel Yogyakarta. Zest Hotel Yogyakarta features 106 stylish zestrooms including non-smoking rooms and a specially appointed room for the physically challenged. Enjoy free Wi-Fi in all rooms and public areas, swimming pool, meeting and conference facilities, free parking spaces as well as 24 hour security with CCTV. Yogyakarta is one of the foremost cultural centers of Java. The city itself has a special charm, which seldom fails to captivate the visitor.